Born from the floor of Hyundai Pony sedan, will be the greatest source of inspiration for a production car designed to leave its mark: the "legendary" De Lorean DMC 12. Pony Coupé is a successful experiment: very slim and extremely graphic surface treatment and the adoption of the bumpers painted in body color, draw the Asso di Picche. 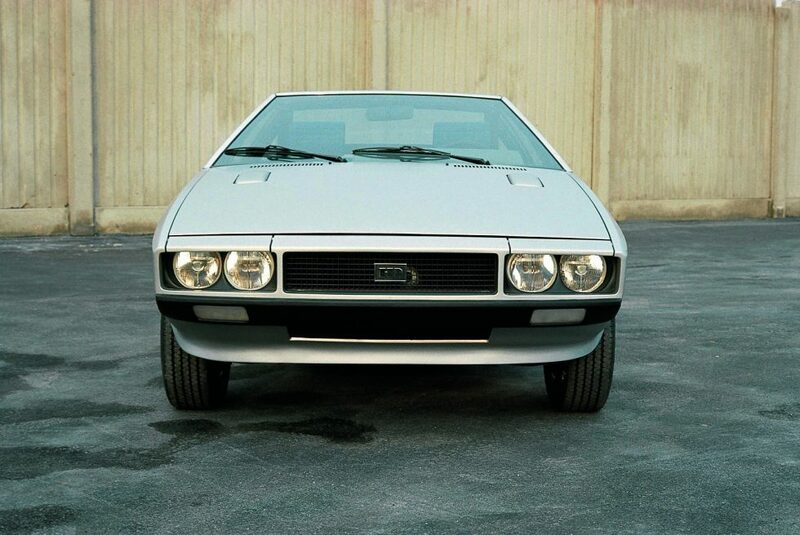 The interior is probably the most successful of the early Italdesign's prototypes. The dashboard is cylindrical, while the seats remind some container objects of industrial design than a car.